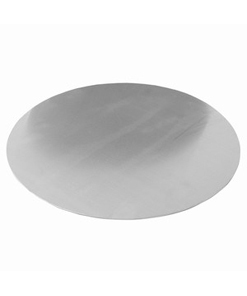 Pizza pan stacking covers are used when dough is being proven in the pizza pan. The cover helps to keep air from getting to the dough and therefore assists it to rise. 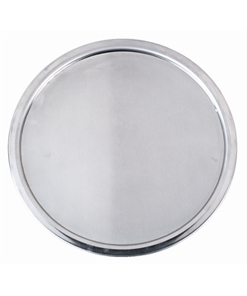 The covers differ from separator discs as it fits over the rim of the pan, there is then a recess so that the pan that is stacked on top will not slide off when the stack is being moved or carried. 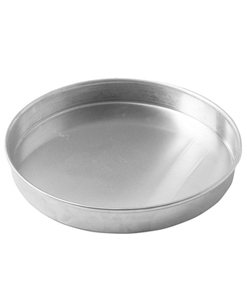 Pizza pan stacking covers should always be the same size as the base of the pizza pan being used.